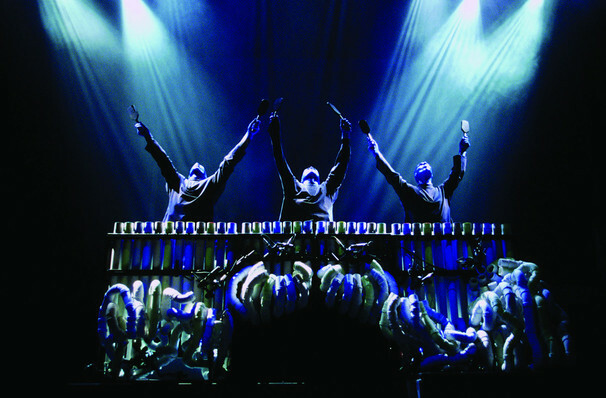 In this spell-binding show, three enigmatic bald and blue characters take the audience through a multi-sensory experience that combines theater, percussive music, art, science and vaudeville into a form of entertainment that is like nothing else either on or off Broadway. 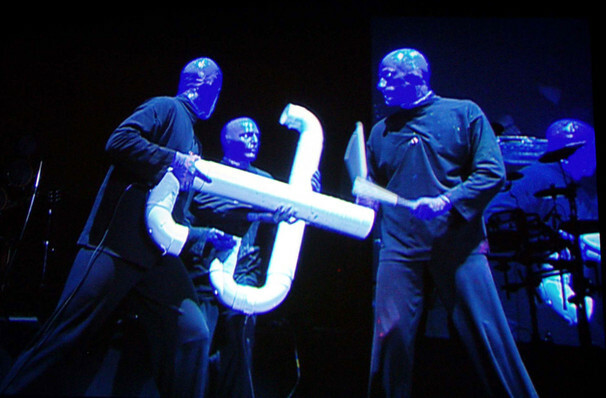 Blue Man Group may be inappropriate for children aged 5 and under. Children under 3 years of age will not be admitted into The Blue Man Theater. Please be advised that strobe lights and theatrical fog are used during performances. Guests who react to either of these effects should attend the show at their own risk. Sound good to you? 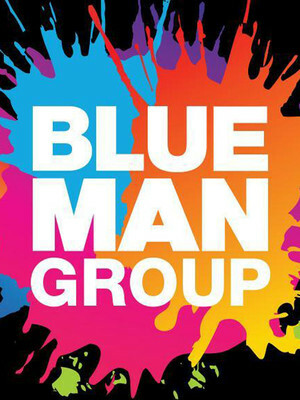 Share this page on social media and let your friends know about Blue Man Group at Blue Man Theater - Luxor Hotel and Casino.